Within Affinity you now have complete control over the member communications you receive from us and how these are sent to you, and you can update your preferences at any time by simply logging in to your account and updating your account settings. From 25th May 2018 the GDPR rules and principles apply to any business, including business like yours, so here’s a quick summary of what GDPR means to you. GDPR stands for General Data Protection Regulation and is a new European legislation, effective from May of this year. It makes companies more accountable for how they handle their customer’s Personal Data and gives consumers more control over how their data is used. It is the biggest change in data and privacy legislation in the last 20 years and impacts on every business, large or small, that controls the data of UK and European citizens. GDPR dictates the way companies control, process, store and manage Personal Data, it’s scope is broad, it is legally compelling, and compliance is mandatory. Ignorance is no defence and penalties for non-compliance can be severe. What type of personal data are you likely to be storing? Put simply this will be any of your past or current customers, including anyone you may have provided an estimate or a quote to. It is likely that you will be storing homeowner and/or landlord names, addresses, phone numbers and email addresses. The first thing you need to do is get in touch with anyone who’s shared their personal data in the past and confirm they are still happy for you to contact them. You need their express permission to keep any of their information on file. A cost and time effective way of doing this is via email, because you are obligated to keep a record of their opt-in. To be completely safe, you should also delete any old, unused information and understand that your customers can ask you to delete any details you might have about them at any time. GDPR also applies to new customers. Whenever you start a new business relationship and collect information from someone – you need to ask them directly, in plain English, if you can maintain contact and clearly explain the methods you intend to use for these communications for example, by post, by email or even by phone, so they chose what’s best for them. Keep their information safe. The rules are very strict on safeguarding your customer’s data and you should immediately report incidents which might put the privacy of that information at risk. Something as simple as losing your smartphone or anything which contains personal data on your customers, puts your customer’s privacy at risk. In such an event contact the Information Commissioner’s Office (ICO) – ideally within 24 hours. Ensure the personal data you hold is as safe as possible using encryption and password or pin protection on mobile devices. Transparency is key, these new rules mean that your customers can ask you to share what information you collect on them at any time. Ensure you have that information to hand in a format that is easy to share with the customer. If you have a lot of customers, then a password protected Excel spreadsheet can help you quickly locate and send individual details. If you have a web site for your business, you should review your data privacy statement and website terms and conditions to ensure that they are GDPR compliant. You may also need to review and enquiry forms on your site to ensure that they are compliant too. Whether you have a website or not you should review your terms and conditions of business too. Unfortunately, failure to comply can be quite severe, with companies found to be in breach of GDPR rules potentially being fined up to €20 million, or 4% annual global turnover, whichever is the higher of the two. This article should not be considered legal advice and is only intended to provide you with a brief overview of GDPR and what this means to you. Guide to GDPR courtesy of Registered Gas Engineer magazine. Discover what the Vokèra evolve boiler range has to offer as we walk you through the full range of features and benefits. How to connect external controls to the Vokèra evolve range, including OpenTherm. Energy-related Products (ErP) is a European directive relating to products that use energy or that influence energy consumption. Programme the Vokèra evolve boiler to suit lifestyle and the needs of the family using the built-in Embedded Timer feature, available on all of the Vokèra evolve range of boilers. Find out about the Boiler Plus scheme and which additional measures are required when installing a combination boiler. Discover what the REC10 LED interface has to offer, as our Vokèra Technical Trainer David Iszchak takes you through its main features. Whether you need to find the serial number for your Vokèra evolve boiler or more technical information, this video will explain how. 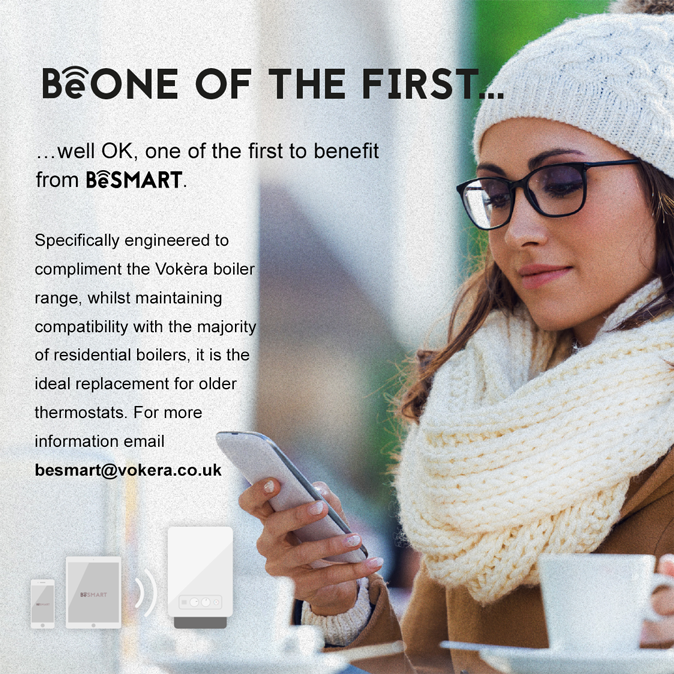 Looking for more information on Vokèra evolve servicing and boiler warranty? Our Vokèra Technical Trainer David Iszchak provides an overview. 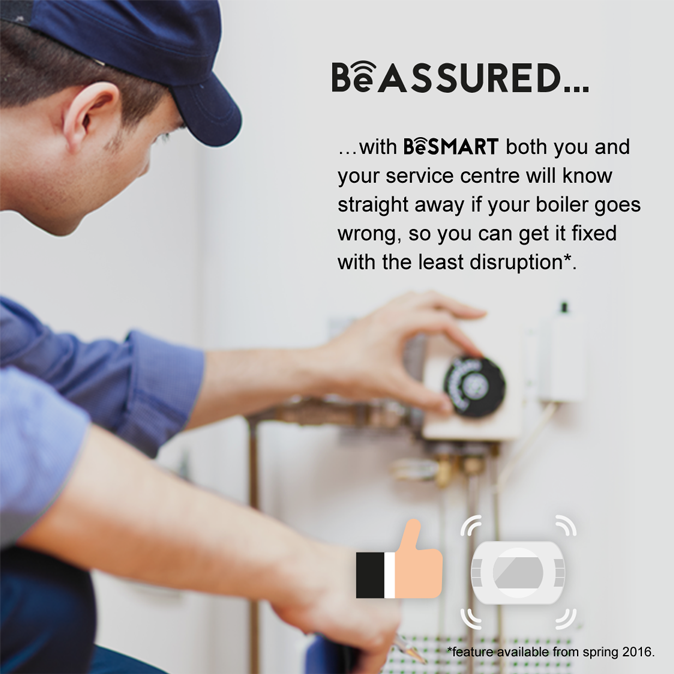 BeSMART Brochure | BeSMART Wi-Fi Quick Start Guide | BeSMART Installation Manual | BeSMART ErP Fiche | Click here to view all Vokèra literature. 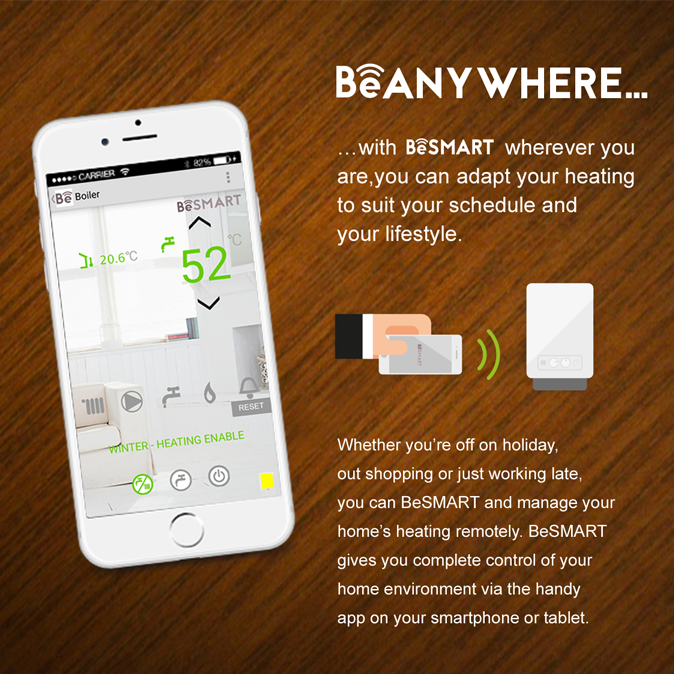 Interested in BeSMART training? Installers, contact our Training team on 01727 744002 or email training@vokera.co.uk to book your space! 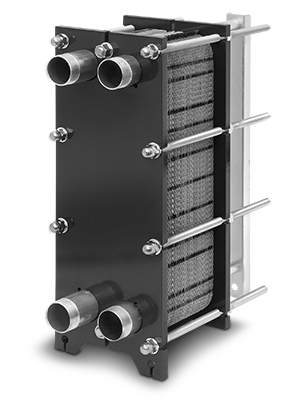 The heat interface unit (HIU) range, the HIU Pro, is an integral part of our full-plant offering. Our range covers both Indirect HIUs which separates a dwelling, for example, from a primary central plant circuit, as well as, Direct HIUs that utilise the water from the system. 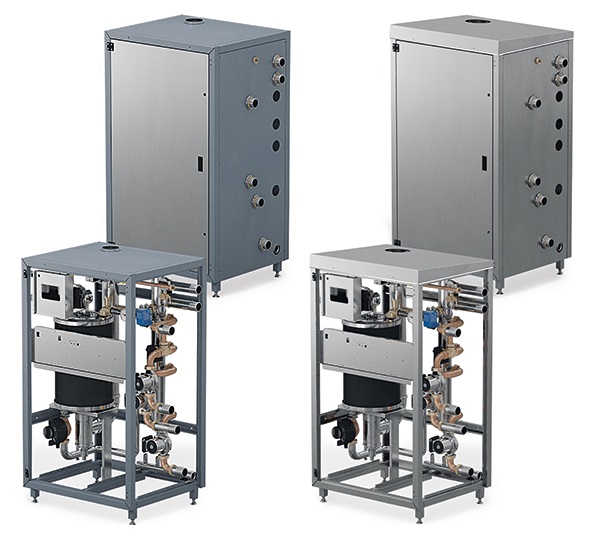 A selection of plate heat exchangers to complement the Vokèra by Riello range of commercial boilers. 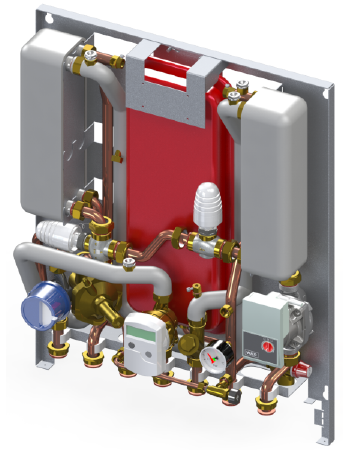 The Condexa Pro AI is a fully modulating condensing boiler that is a pre-built, fully tested plug and play cabinet solution. 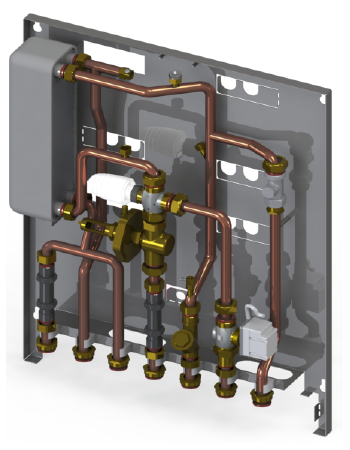 Standalone unit featuring built-in hydronic header and multi-zone kit – for internal or external applications. Not only has Vokèra recently celebrated 25 years in Scotland, but five Directors have also racked up an impressive collective century of experience. Phil Adams (Managing Director), Darren Payne (Operations Director), Alister Maclachlan (Product Director), Terry Asser (Commercial Director) and Phillip Ng (Finance Director) have worked for Vokèra or within the Riello Group for a combined total of 130 years. Phil Adams was immersed in the HVAC industry with Vokèra’s parent company, Riello, for nearly 20 years prior to joining Vokèra in 2015. As a Managing Director for the company, his wealth of knowledge and experience continues to grow and strengthen the Vokèra business and brand within the UK and Ireland. Vokèra’s Commercial Director Terry originally joined Vokèra back in 1986 and now manages all major accounts and is dedicated to developing business growth through strategies for new and existing products. He is responsible for setting up commercial relationships with the company’s suppliers and customers, having held many client facing roles such as Service & Operations Director and Sales Director for the UK & Ireland during his time at Vokèra. 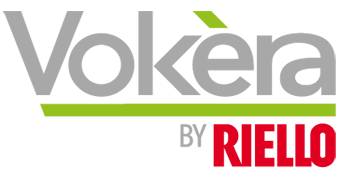 Terry has also supported Riello Group in Italy in the past, taking on the role of Spare Parts Commercial Director for Foreign Countries. Joining Vokèra in 1983, Darren Payne is one of our longest standing employees. He started as a warehouse junior, soon moving on to the Spare Parts department, before becoming Spare Parts Manager. Darren has also been Service manager amplified by his training as a Service Engineer, supporting the product department and creating user, installation and maintenance guides for brand new products. Having been promoted to IT Director in 2010, he also took on responsibility for Engineering Services & Call Centre then later Spare Parts Admin & Warehouse, before moving to his current position as Operations Director. Alister’s current role as Product Director lends itself to his 38+ years in the heating industry. He is currently responsible for product management and development, ensuring product conformity, certification and above all, quality. He started as a service engineer in 1991, moving his way up through various technical and engineering roles. Alister has always been passionate about product quality, committing to continual product enhancement and development of the Vokèra portfolio that deliver real benefits to the consumer. Having joined Vokèra in 1994, Philip worked his way to his primary role as the company’s Finance Director, as well as taking on job of Company Secretary. His responsibilities include HR, budgeting, strategic tax planning and the review and implementation of all controls of the accounting functions. To find out more about our products, browse the Vokèra website.